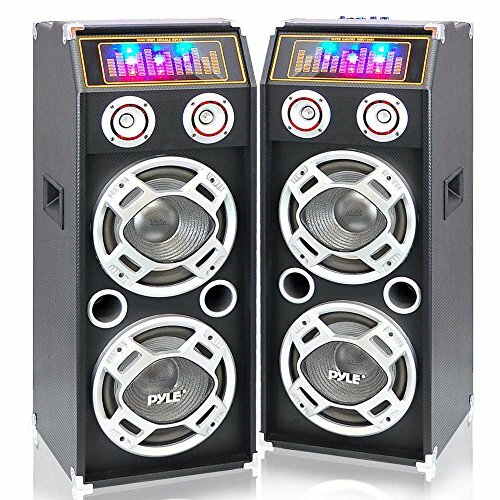 Pyle PSUFM1035A + PSUFM1030P Speaker System Set by Pyle at IGWT. Hurry! Limited time offer. Offer valid only while supplies last.